A Totò White and a Totò Red, two TGI wines from Campania. The first wine, vintage 2017 of two lesser-known grape varieties, Casavecchia and Piedirosso and the second, of the famous Greco and Fiano varieties, vintage 2018, “to convey, especially to the young people, Totò’s message of ”equal rights” of popular and noble personalities, thanks to wine and the cordiality that is created around a bottle. But also, between good wines that come from still unknown outstanding areas and “noble” wines but that do not deplete the wealth of our country”. 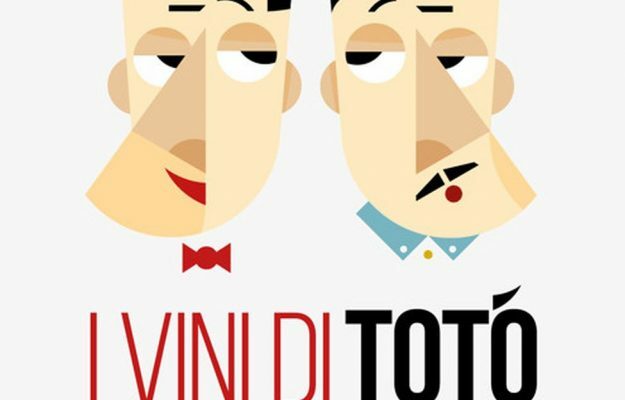 This is the story of the creation of the first wines dedicated to the famous and beloved Italian comedian, Totò, as Alessandra Quarta told exclusively to WineNews, the result of the project, “A Livella”, promoted by the winemaker Claudio Quarta 50 years after the par excellence comedian and actor of Italian cinema left us. The project is now permanent as the “De Curtis family heirs have welcomed it with enthusiasm and also be partners with us”. 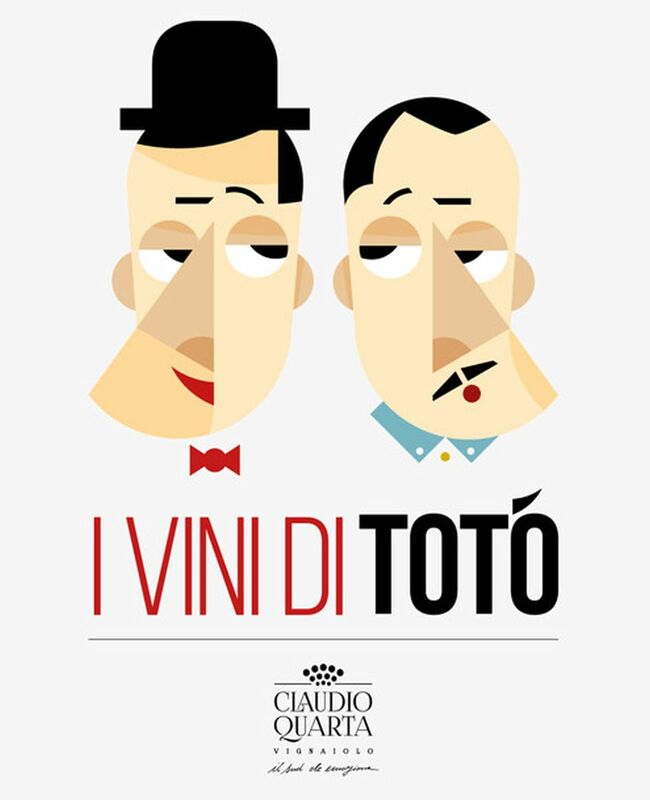 The presentation of the wines will be held on March 25th at Cantina Sanpaolo in Avellino, with Elena Anticoli De Curtis, niece of Prince Antonio De Curtis, whose stage name was Totò.The legacy of Totò “is deeply present in the whole South of Italy and also abroad”, explained Alessandra Quarta, “which we feel our wineries in Puglia and in Campania represent, too”.